Reserve your storage unit today at one of our conveniently located Global Self Storage facilities. 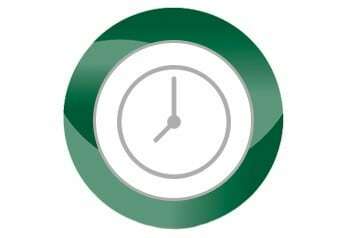 Global Self Storage offers 24 Hour Rental options through our Kiosk service. We offer a variety of specials at each location based on availability. We are here to assist you! 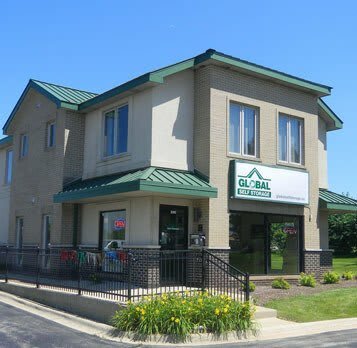 Welcome to Global Self Storage. When you need self storage, Global Self Storage offers secure self storage units with most facilities having 24/7 access with keypad coded electronic gates. With 24-hour video recording and fully fenced facilities with security lighting, "Security is Our First Priority". We specialize in climate and non-climate controlled self storage units, auto self storage, boat self storage, and RV self storage space rentals. Contact a facility near you to find out how one of our self storage specialists can help you have the best storage experience possible.